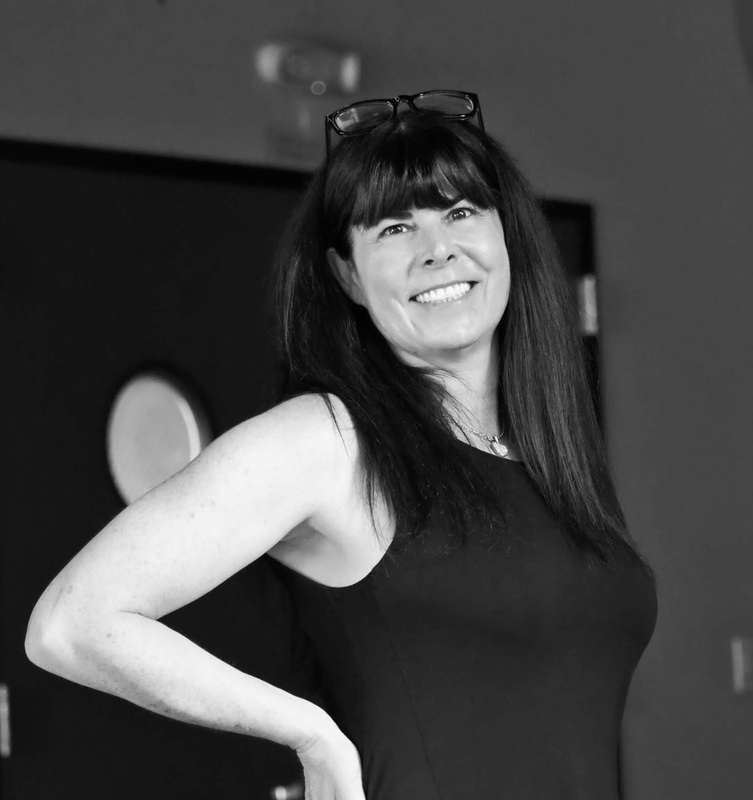 Lisa Laporte, a CEO in Petaluma, CA, offers advice on how to gain fantastic referrals from your top clients. Word-of-mouth news about a company is an essential part of any brand’s marketing strategy. Companies with stellar reputations and quality work typically find that a significant amount of their customer base comes from referrals. However, in order to get these referrals, brands must encourage their top clients to spread the word. It can take some time for referrals to occur organically. For this reason, brands looking to cash in on word-of-mouth marketing should use the following strategies to do so and make the most of this strategy. Making use of LinkedIn is a great way for brands to identify potential clients and customers. LinkedIn is the perfect platform to use when researching an individual or company prior to getting a referral. Instead of asking satisfied clients for blind referrals, looking for leads on LinkedIn will make the entire process that much easier. You can see who your clients are connected to and know whether or not they have connections who would be a good fit for your company. 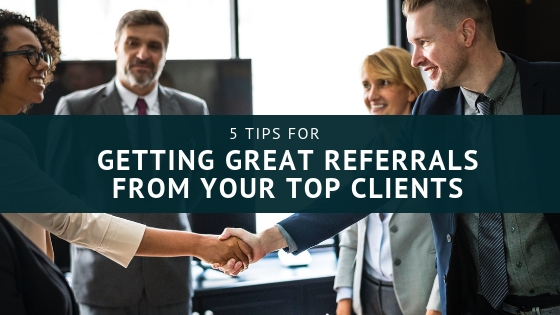 Clients are most likely to provide referrals after they have had a positive experience with a company. Brands looking for good referrals should ensure that every client has a positive experience. By providing customers with regular updates on a service or product, these clients will be satisfied and more inclined to spread the word about their new favorite brand. Prioritize communication with clients in order to keep them satisfied. In order to get referrals, a brand must show that they are worthy of them. Companies that promote their satisfied customers’ positive feedback will automatically encourage other clients to share good things about that brand. Moreover, these clients will be more inclined to provide the brand with referrals. No customer has to give a brand referrals. This reality is why brands like to include incentives for any clients that provide them with their contacts. With the positive reinforcement of an Amazon or Starbucks gift card, brands are likely to get better referrals than they would otherwise.